This is a little Beginner’s Guide to Granny Squares that I put together for my first Granny Square Workshop. I also passed it on to a friend who is learning to crochet to see what she thought of it and she found it very helpful. So I thought I’d share it on the blog with you guys too. Let me know what you think. You might recall that right near the end of my Granny Square Cushion post a few weeks ago I mentioned working on a design for a throw I was making to match the cushion. 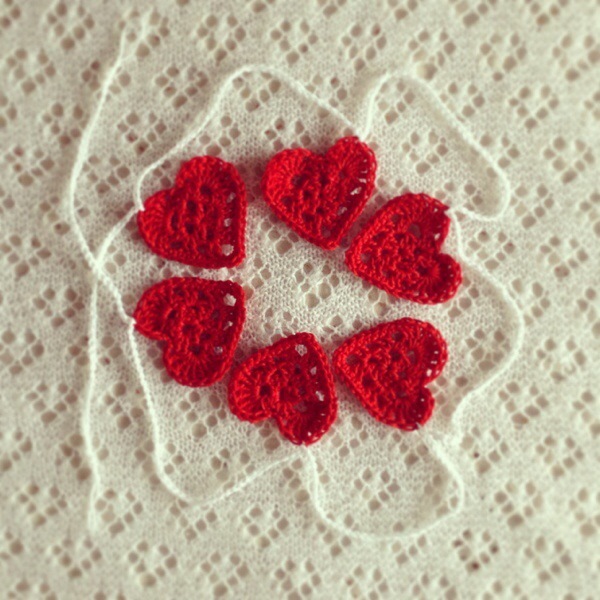 As my Crochet Heart Tutorial went down so well with you guys I thought I’d try my hand at another tutorial.